All BLACKSTONE AT VISTANCIA B homes currently listed for sale in Peoria as of 04/19/2019 are shown below. You can change the search criteria at any time by pressing the 'Change Search' button below. 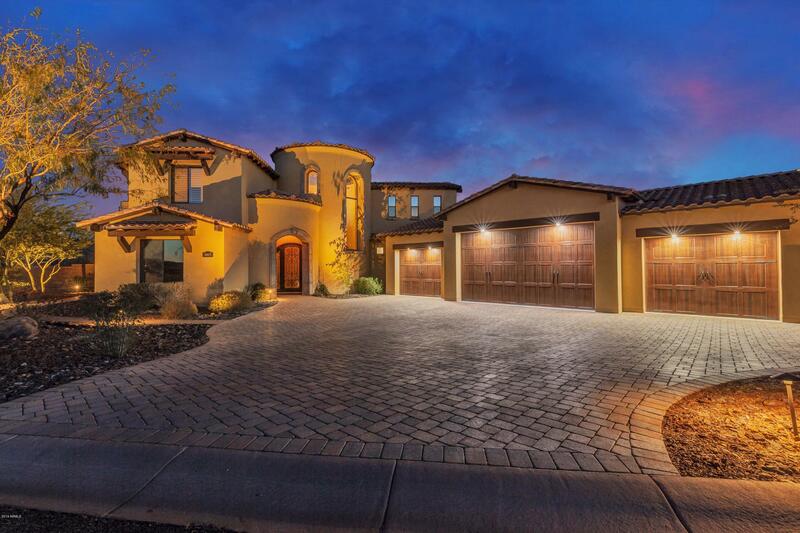 "Stunning *Custom built 5,502 sq. 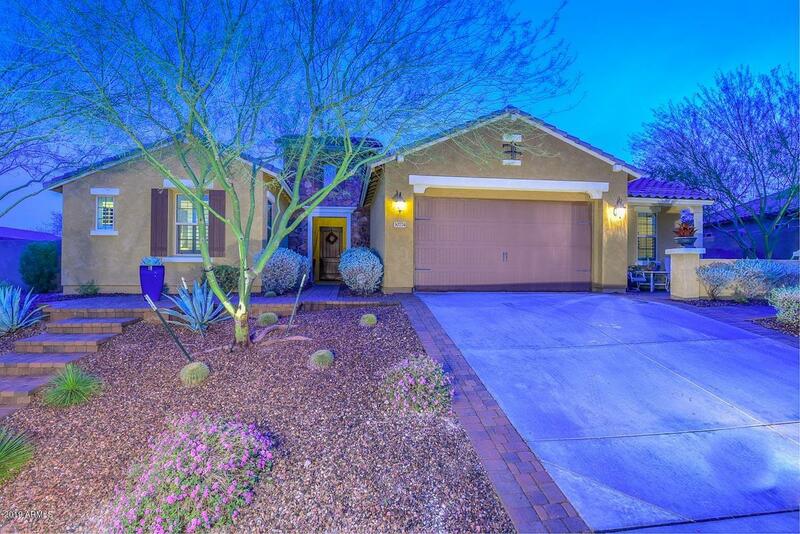 ft home with immense upgrades that sits elevated on a Cul-de-sac lot w/ a 360 degree Mountain/Golf/Clubhouse views * Prestigious guard gated luxury community of Blackstone at Vistancia in Peoria, AZ & Award winning golf course*Blackstone Country Club*Backyard Paradise *stunning views *beautiful pool w/ rock slide* Travertine flooring/3 of the bedrooms have private baths/Travertine showers/Custom faux painted walls & ceilings/Custom shutters in bdrms, office, gar"
"Situated on a large lot this home has it all with over 3500 square feet, 4 bedrooms, 3.5 baths and a generous game room. Great curb appeal with easy desert landscaping, extensive use of pavers, a charming front patio and nice entry way leading to the front entrance. A designated formal dining room opens to the heart of the home. Large great room with a gourmet kitchen featuring an oversized island with plenty of room for seating, granite counter tops, rich cabinets, Stainless appliances, a tile"